Theunis Frans Kruger started Kruger Attorneys with the vision of creating a client-centric firm that understood each and every clients situation for the individuals that they are. 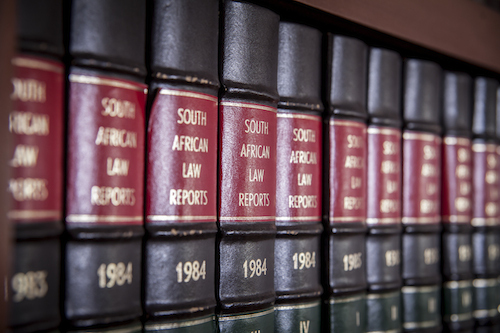 Kruger Attorneys attend to a range of services which include criminal and civil litigation matters, conveyancing and liquidation’s – among others. With our team of highly professional and qualified staff we guarantee the most tailored, comprehensive and thorough service available, understanding that each client deserves a service as unique and special as they are. We at Kruger Attorneys understand and appreciate the profound differences we can make in our clients’ lives. With a new and refreshing approach to all legal matters we believe that we can add value to you, your business and your family. 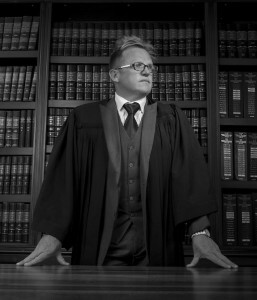 Get to know the Kruger Attorneys family or get in touch today for your consultation. The quality of being just, fairness. The principle of moral rightness, decency. Conformity to moral rightness in action or attitude, righteousness. 32 Mouton Street, Horison, Roodepoort.